We have 19 full members and 10 adherents. Both villages are former mining areas, with Warsop being slightly a bigger village. 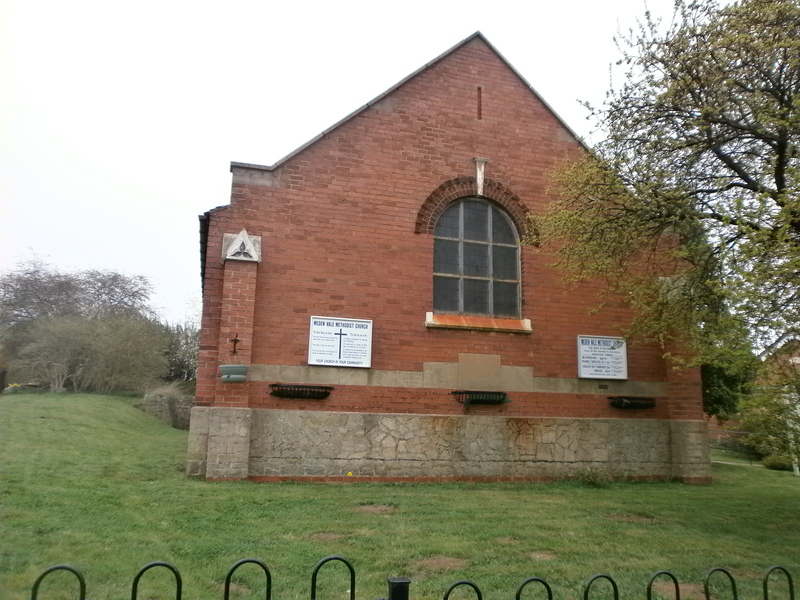 The Warsop site is used by uniformed groups in the week (night) and is used for ecumenical “Wiggly Worship” on the 2nd Wednesday of each month. The Anglicans also use the site monthly for communion. Meden Vale site is used by the WEA for community computer classes during term time on Wednesday’s. The site is also used on alternative Fridays for a community Luncheon Club, which is attended by both church and non- church members. A house fellowship/bible study is held fortnightly at various members’ houses. The church is developing links with the local school, and visits both to the school and the church have been made. The church is also looking at helping the local community, with Money Helpers courses, and opening the church up for Mothers and Toddlers whilst waiting to pick up their children from the school exits opposite. Both sites enjoy all sorts of worship, ranging from the traditional to the more modern café style worship and actively participate in them. Our churches outreach into the community involves social functions such as beetle drives, numerous musical concerts from “Songs from the Shows” to Sankey Nights.